hd00:43A machine kneading dough, at a bakery restaurant. 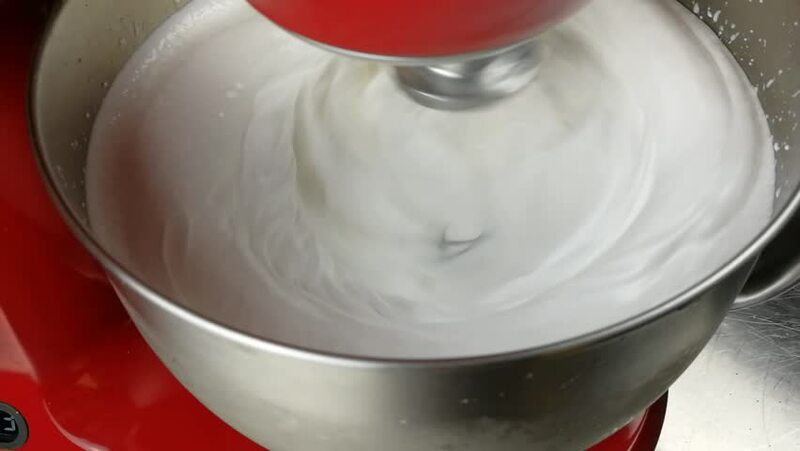 Whipping of cream in metal bowl by electric mixer machine. Mixing cream in mixer. Food industry, production industry.